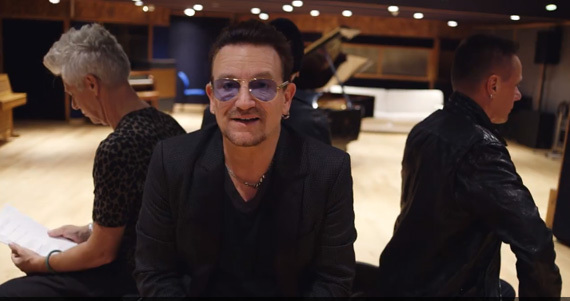 During U2‘s Facebook chat on Tuesday (Oct. 14), members of the band answered questions sent in from fans in an intimate in-the-round Q&A discussion. While many fans were excited to receive the full album at no cost, there was so much negative feedback that iTunes quickly gave directions to users on how to remove the album from their library. There has been backlash from the music industry as well. Some industry members believe the free distribution devalues music and fuels consumers’ declining willingness to pay for it.